I am a graduate of Oak Grove High School and Bessemer Technical School where I studied Dental Assisting. I worked for Dr. Joseph Baker as an assistant for four years. After his death, I took a job with Dr. Charles Yates in 1979. At the time, Dr. Yates only had a front desk position available. I took the job and have found my favorite position in dentistry. I now live in Helena, Alabama near my son, Gerrad, and my daughter-in-law, Meghan. They have blessed me with two precious babies. Eason was born in 2011 and Kinley was born in 2015.I spend most of my time cooking, reading or caring for my grandchildren. I also love traveling and spending time with my family. I have worked with Dr. Yates, Dr. Morrissey and Dr. Barkley for 39 plus years. I really do not see an end to my career and look forward to working at Hoover Family Dentistry for many years to come. My name is Rebekah Blackstock. I was born and raised in the McCalla area. I graduated from McAdory High School in 1999. I was hired at Hoover Family Dentistry in 2001 as a dental assistant and then proceeded to get my hygiene license in 2003 from UAB. I currently live in Lakeview. I am married to the love of my life Jason and have two of the greatest children in the world Brianna Grace (2005) and Brooks Camdyn (2011). I am an active member of Flint Hill Baptist Church in Bessemer. I love spending time with my family. My hobbies are running, Zumba, and doing crafts (especially crafts off of Pinterest). I have to say of all the years I have worked here I could not ask for a better place of employment. The dental staff here is friendly and great to work with. My name is Cindy O'Dell. 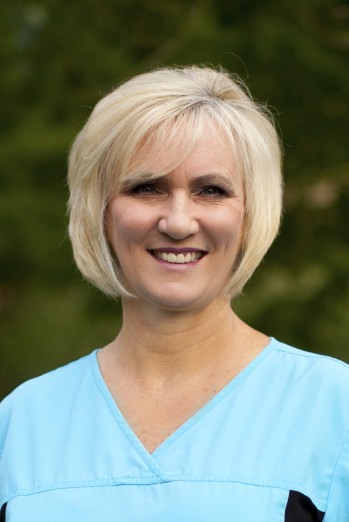 I have been a Dental Hygienist here at Hoover Family Dentistry since June 2007. I graduated from UAB Dental Assisting School in 1977 and then graduated from UAB in Dental Hygiene in 1979. 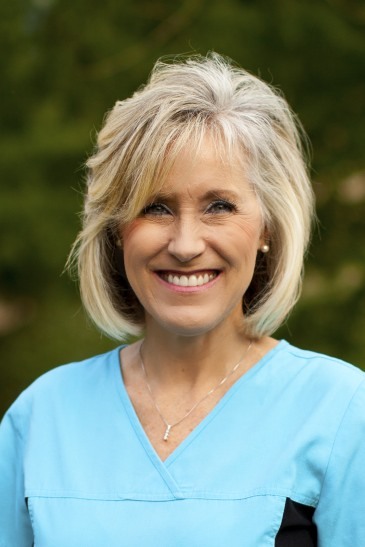 I worked at a local practice for 30 years prior to coming to Hoover Family Dentistry. My family moved to Hoover in 2002. I am married to David O'Dell and we have 3 children and 4 grandchildren all of whom live in the Birmingham area. I have been a member of Hunter Street Baptist Church since 2003 where I am actively involved in the nursery program. My favorite hobby is my family. I especially enjoy time with my grandchildren. I also love photography, scrapbooking, and reading. 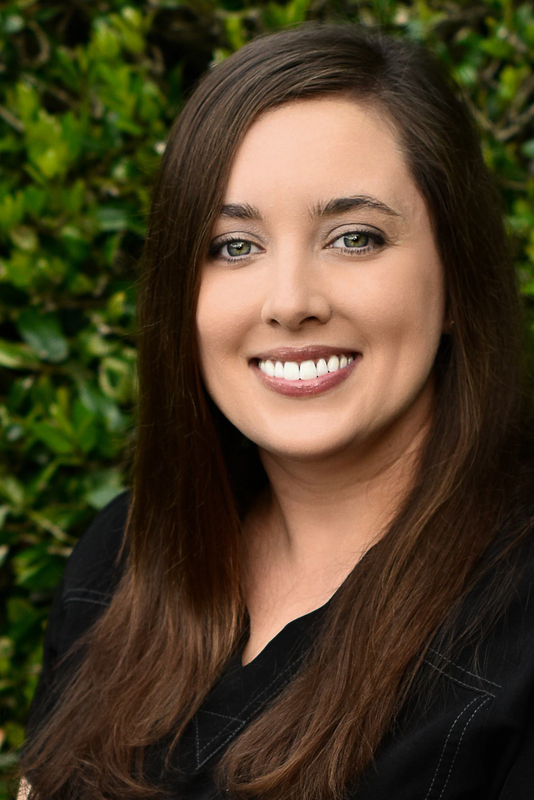 I enjoy working here at Hoover Family Dentistry because it is important to me to be confident in the quality of dentistry my patients receive, and we have such a great team here to provide that type of exceptional care. I want my patients to have a pleasant experience at every visit. My name is Kim Richey and I am Dr. Morrissey's dental assistant. I have been in dentistry since 2000 and have been working at this office since 2002. I received my hygiene license in 2013 from the Alabama Dental Hygiene Program and I am now also a dental hygienist. We have all grown to be like family here at Hoover Family Dentistry. I enjoy working with the staff and patients here. I couldn't ask for a better place to work. I live in the Hueytown area and I am engaged to be married June 17th 2017 to my best friend, Chris Willis. We enjoy spending time outdoors, boating, fishing, and watching Alabama football. I love vacationing at the beach and spending time with friends and family. My name is Jennifer Walker. 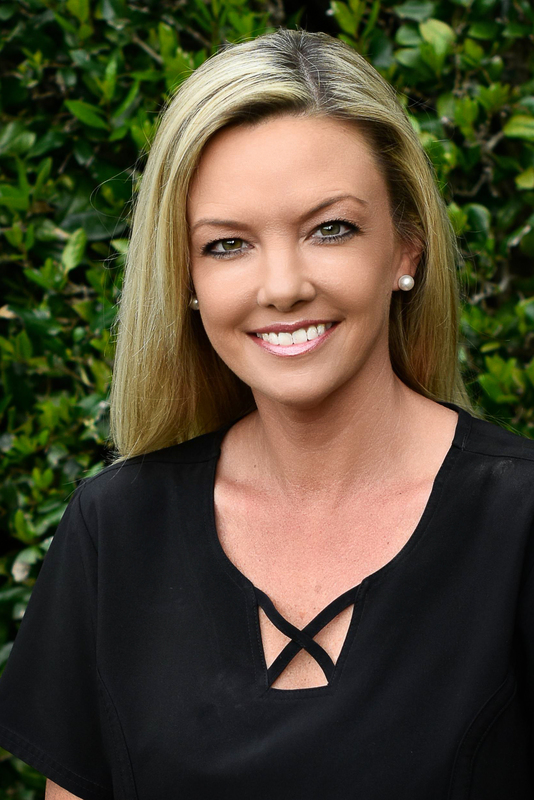 I began my career in 2004 upon completing my certification in dental assisting at Nova Southeastern University in Fort Lauderdale, Florida. 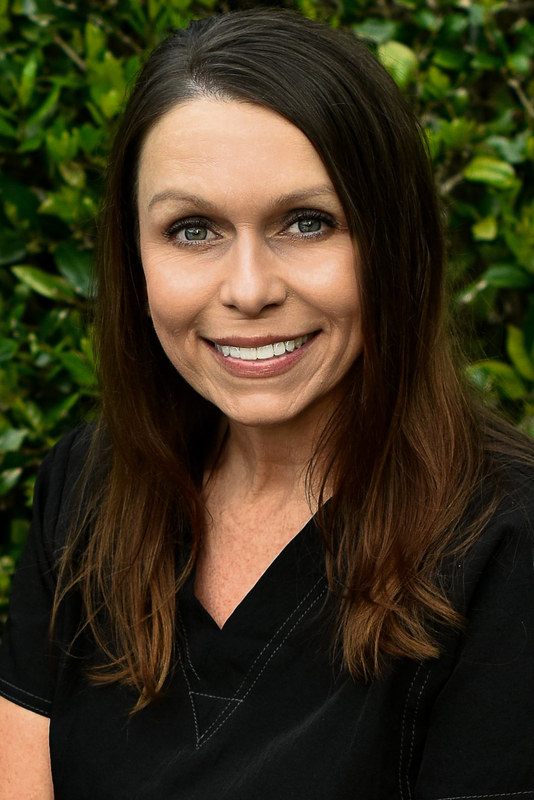 After working in Florida, I moved back home to Gardendale, Alabama to start my family and lead a wonderful life and a career as a dental assistant. I am proud to say that I am 13 years into my career and fall in love with it more and more every day! What is better than making someone else smile? I am happily married and have two beautiful children, Riley and Jacob. I enjoy crafting and sports in my spare time. I obtained an Associate of Science degree in Dental Hygiene in 2004 at Gulf Coast Community College, Panama City, Florida. I have been with Hoover Family Dentistry since September 2015. 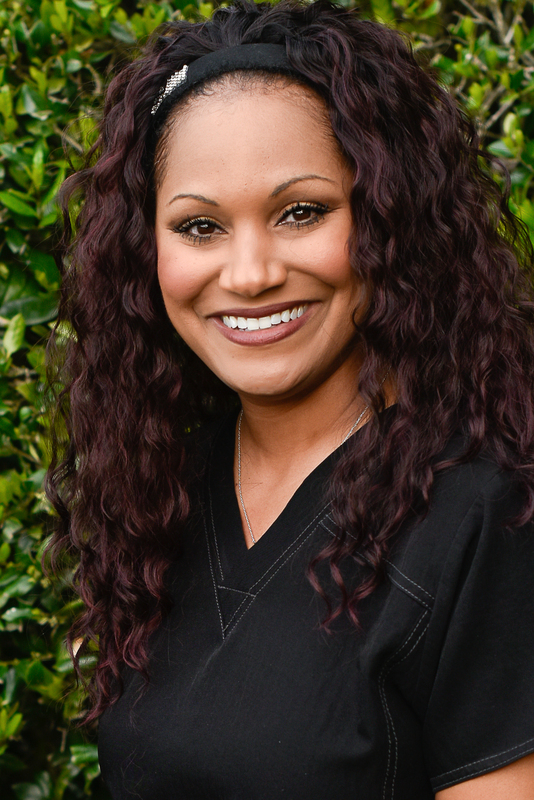 I enjoy getting to know my patients individually to provide high quality dental care, and pride myself in making people with previous negative memories of dentistry comfortable and happy to be receiving care. 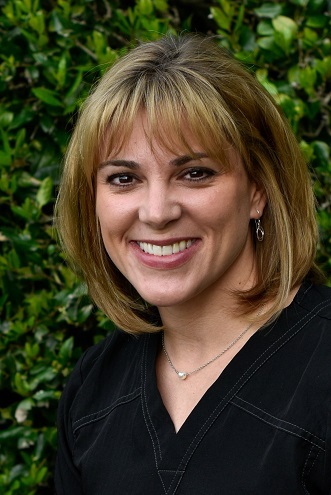 My name is Bridget and I am a hygienist at Hoover Family Dentistry. 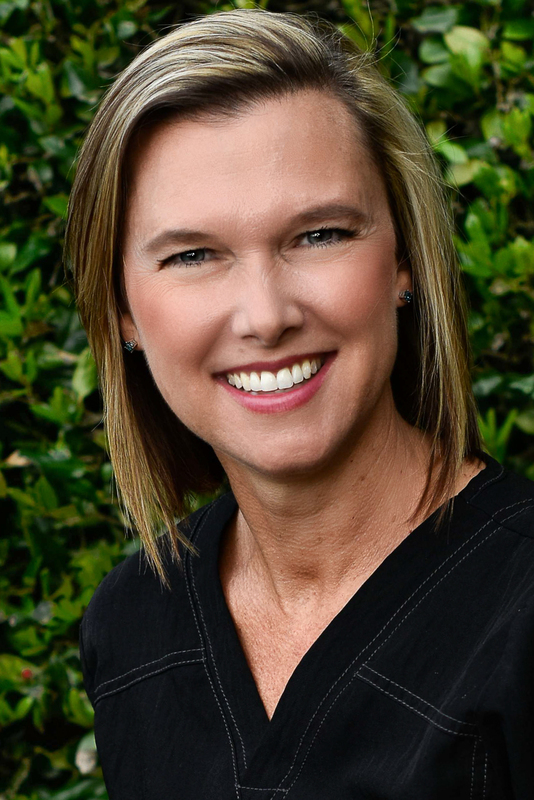 I have been working as a hygienist in Hoover since 1997. I am married to Greg and we have 3 girls. I enjoy watching the girls play volleyball, a good book, and a good glass of wine. My name is Michelle Davis. I was born in Ft. Lauderdale, Florida but moved to a small town here in Alabama where I was raised. I graduated from West Blocton High School in 1992 and I continued my education at Shelton State Community College where I was working towards a degree in Early Childhood Education. Realizing that was not where God was leading me, I took a break from school. In 2002, I started my journey in the dental field. I started at the front desk making appointments and dealing with insurance. I then moved up into a dental assisting position and did that for a while. In 2012, I finished the Alabama Dental Hygiene Program at UAB where I received my license to practice as a Dental Hygienist. I started working at Hoover Family Dentistry in April, 2016 and I believe that God lead me here. I so enjoy working with Dr. Morrissey, Dr. Yates, Dr. Barkley and the whole staff. I can say that my job is not a stressful job that I dread to come to. I am engaged to Jordan Wallen and I have 4 amazing children, Cullen, Trent, Layah, and Colston, and I also have 2 grandsons, Carter and Mason. Yes, I am a Grandmother! I enjoy spending time with my family most of all. I like being outdoors, hiking, swimming, fishing, going to the beach and the mountains. I also enjoy working out and riding a bike when I get the opportunity. 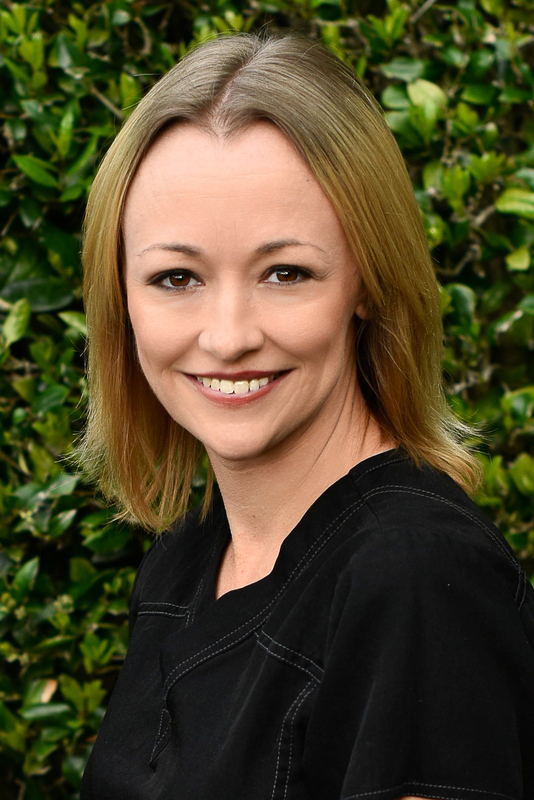 I started my career in Dentistry in 2004 and I absolutely love what I do! I have the pleasure of working in an office where I'm surrounded by wonderful patients, a professional team, and caring, talented dentists. I specialize in helping patients maximize their insurance benefits as well as understand their personal treatment options. I'm passionate about dentistry because the first thing we notice about others is their smile and everyone deserves to be dazzling!